Two quick games this week, thanks to Groupon of all places. I’ve used the online coupon site before for this and that, and I’ve always seen game deals on there. It’s usually something like $10 – $20 off a somewhat new game (like right now they have Resident Evil 6 for $15). The site updates frequently, so I suppose if you’re in the market for some newish games on the cheap, you might get lucky. This week for me though, I found two games that are in a series near to my heart. And at a magnificent price! 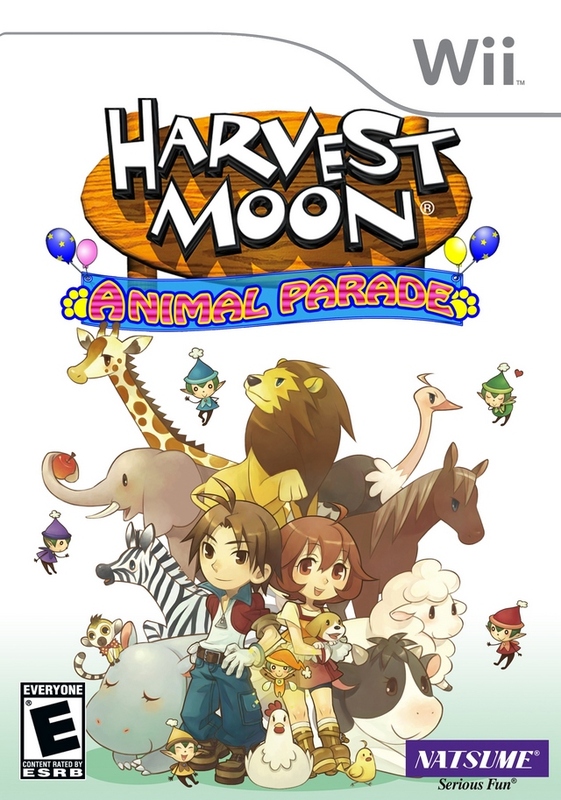 First up this week is Harvest Moon: Animal Parade on the Wii. 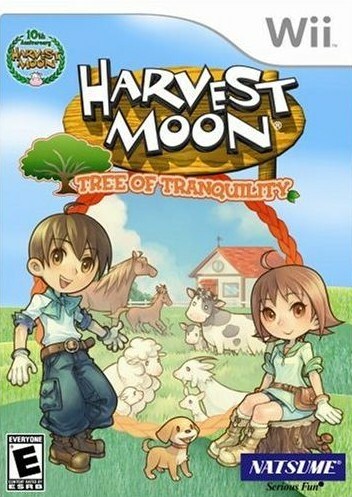 Not only is this a Wii exclusive, it’s one of the new Harvest Moon games out there (not to mention the newest game in the series on the consoles). The Groupon I purchased included this game and the one below for just $35 total. The crazy thing is, I believe this game is around that place by itself brand new. So, needless to say this was a pretty good deal. Harvest Moon is a great franchise! Great finds! I have yet to buy and play any Harvest Moon games, but it’s a series that I look forward to play. I highly recommend! I haven’t played anything else quite like it. I think they are all approachable titles, but I feel Harvest Moon 64 was the easiest to grasp out of the ones I’ve played. The newer 3DS versions aren’t bad either, but I liked the art style more on the N64.